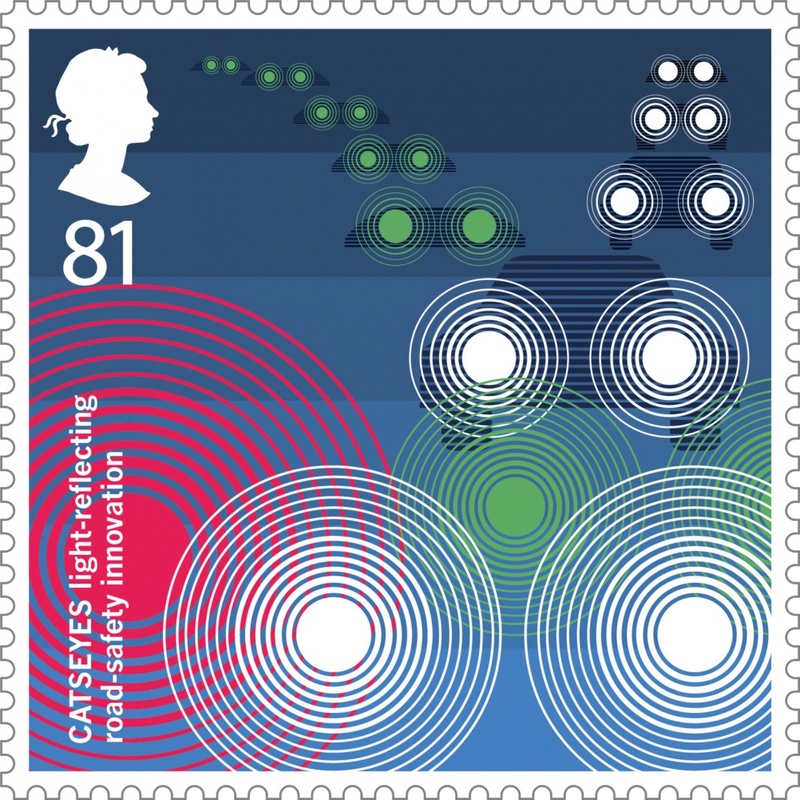 GBH has designed a set of special stamps for the Royal Mail, which depicts eight key British inventions created in the last 100 years. 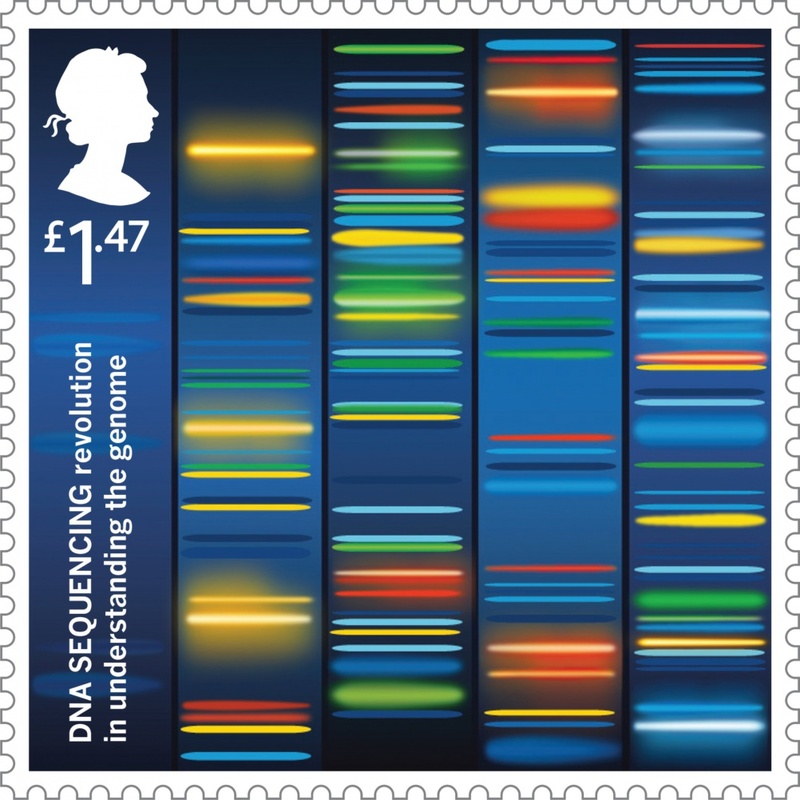 The collection includes four sets of two stamps, with inventions chosen by Royal Mail in collaboration with the Royal Academy of Engineering. 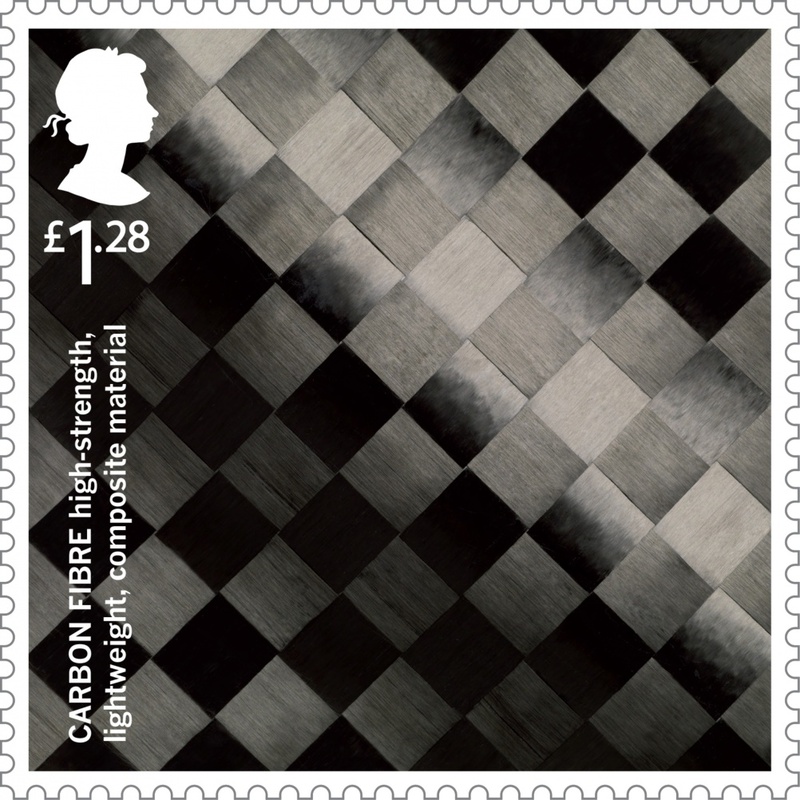 The inventions chosen include the World Wide Web, Catseyes, Fibre Optics, Stainless Steel, DNA Sequencing and Carbon Fibre. 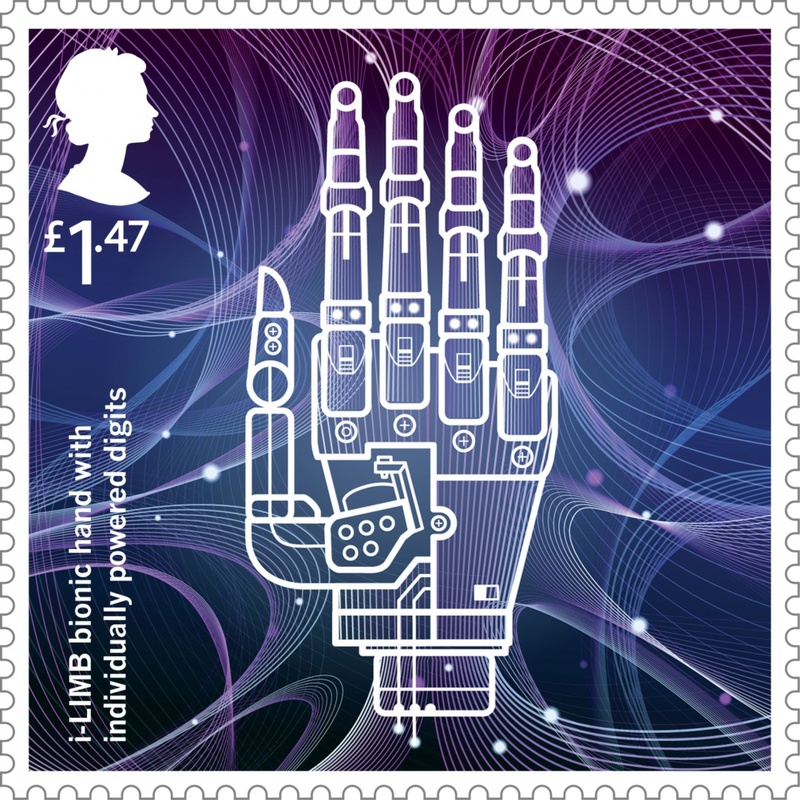 There is also a depiction of Colossus, the world’s first electronic digital and programmable computer built by General Post Office employee Tommy Flowers, and i-limb, an ultra-mobile prosthetic hand. 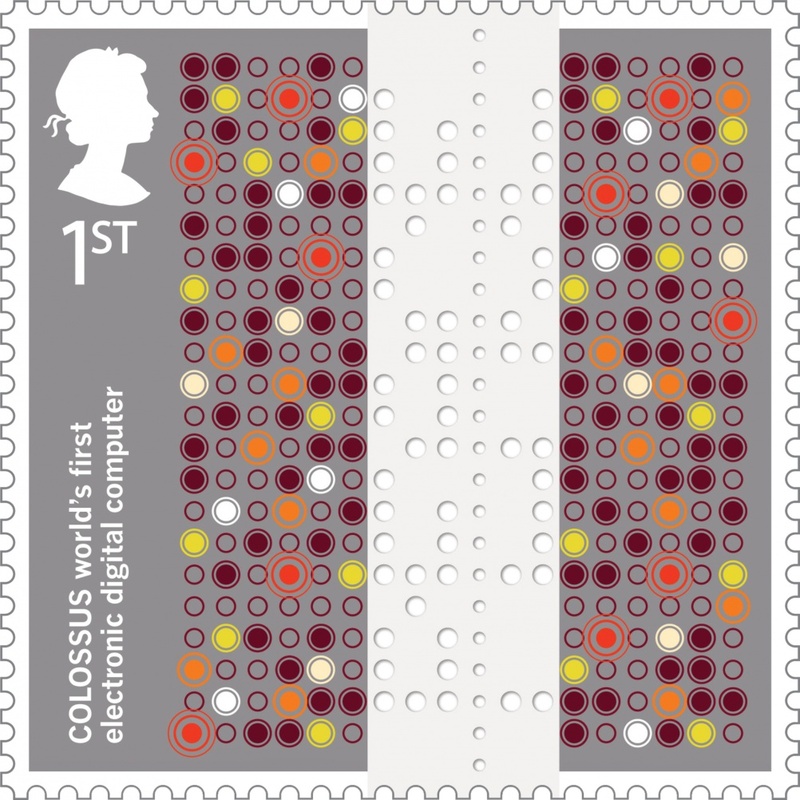 GBH graphically rendered the word “peace” into the middle of the Colossus stamp, drawing on the computer’s use in codebreaking during World War Two. 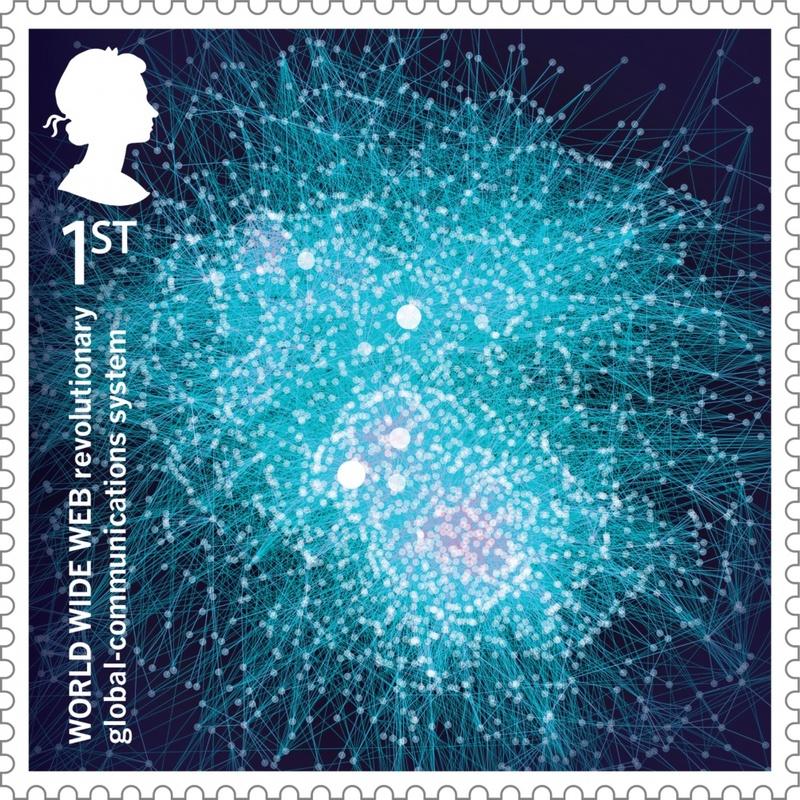 Six of the eight illustrations were created in-house at the consultancy – the World Wide Web stamp was an interpretation of a science library image, while Fibre Optics was a collaboration between GBH and Gecko Animation. “We created a realistic 3D model, where we were able to move light by bending the light source,” Bonner says. 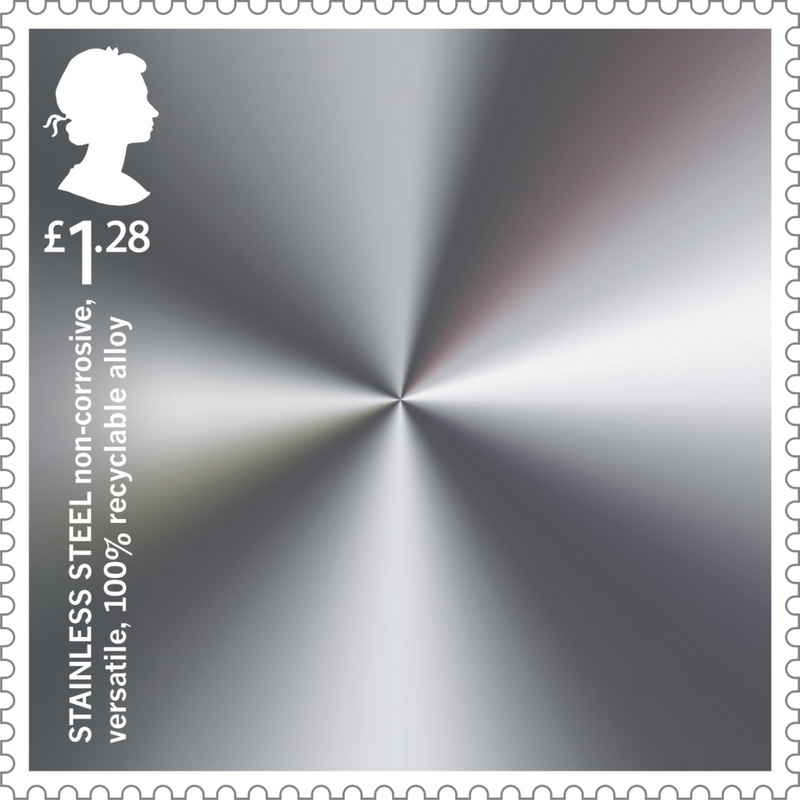 Alongside the special stamps, post across the country will be stamped with “Inventive Britain” postmarks from 20-28 February, which will include messages dedicated to one of the inventions. 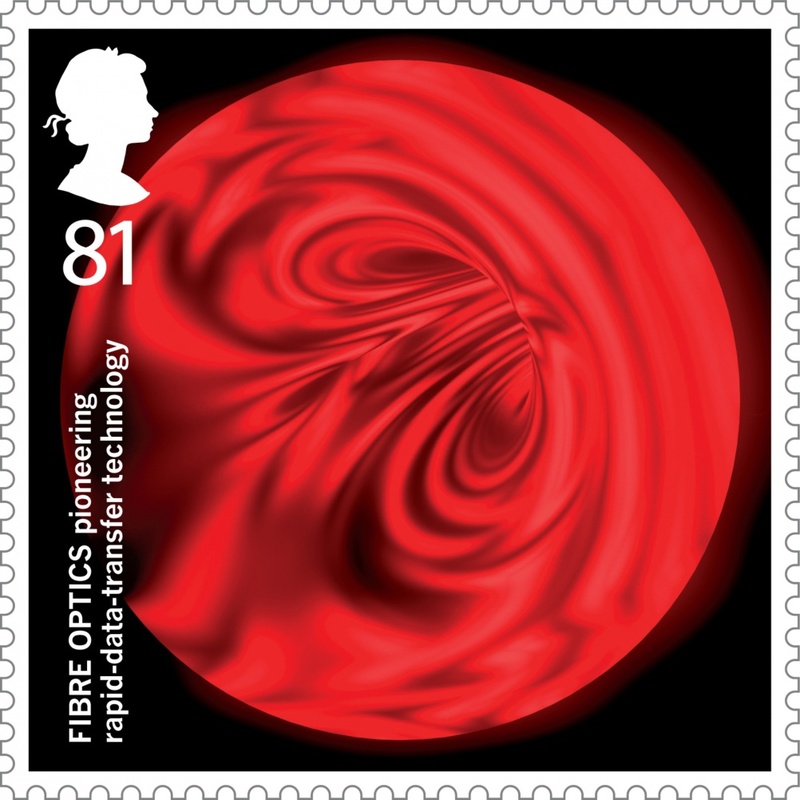 Royal Mail vans running in locations that relate to the inventors will also feature an image of the relevant stamp from the series. Cities and towns include Sheffield, Edinburgh, Dumfries, Docklands, Mortlake, Cirencester, Halifax and Epsom.